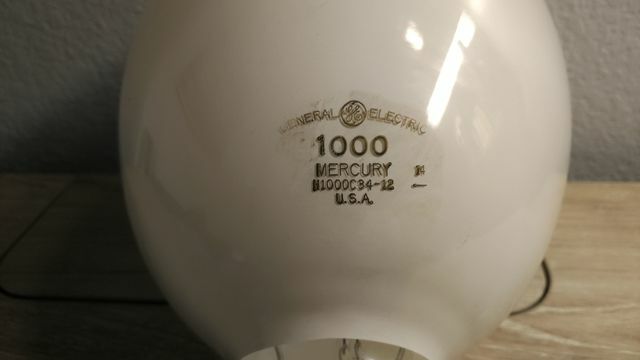 Manufacturer: See other picture for lamp information. Very nice! /C lamps are my favorite!